Due to the high degree of genetic complexity of myeloid malignancies, application of multiple sequential analysis using different laboratory techniques is usually required to gain a complete understanding of this group of diseases. The QIAact Myeloid DNA UMI Panel provides a single integrated solution to simultaneously test for actionable SNV and InDel mutations and requires only a small amount of DNA sample material. 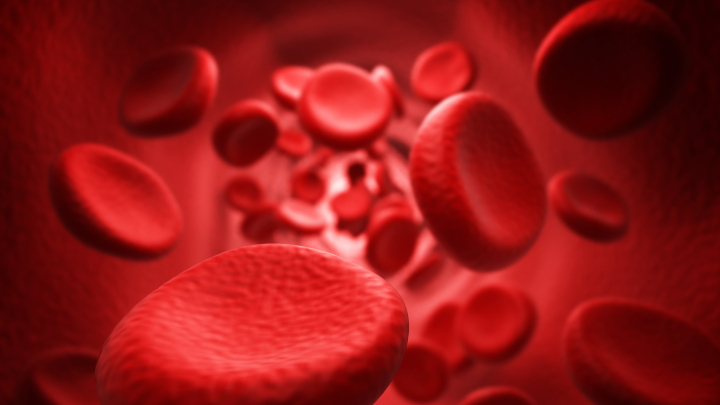 Using either blood or bone marrow sample, the assay can detect even challenging-to-detect pathogenic and actionable variants. Incorporating our novel unique molecular index (UMI) technology guarantees reduced variant-calling errors and provides highly sensitive variant detection. Learn more about the technology that makes this possible. 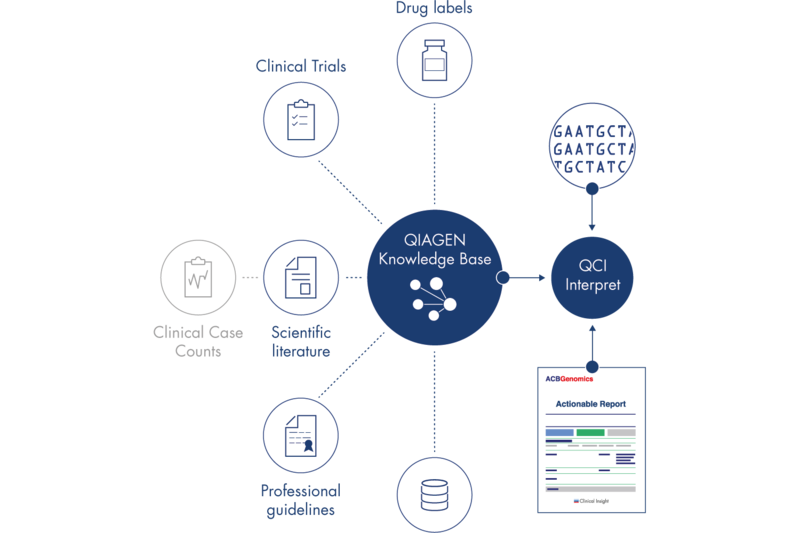 The GeneRead QIAact Actionable Insights Tumor Panel is a hotspot panel designed to enrich the most relevant genes and variants associated with breast, ovarian, colorectal, lung and melanoma tumors. The assay is optimized to achieve results with both FFPE and liquid biopsy samples. Learn more about the QIAact Actionable Insights Tumor Panel. 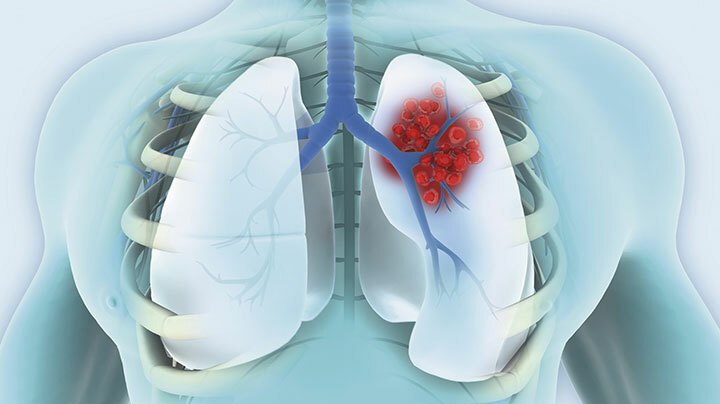 Lung cancers are characterized by complex mutational landscapes, requiring multiple tests to assemble an overview of the genetic basis of the disease. The GeneRead QIAact Lung All-in-One Assay (comprising the GeneRead QIAact Lung UMI DNA and QIAact Lung UMI RNA fusion panels) combines all mutation types, including single nucleotide variants (SNVs), large insertions and deletions (InDels), copy number variations (CNVs) and fusions, in a single assay. Incorporating our novel unique molecular index (UMI) technology guarantees reduced variant-calling errors and provides highly sensitive variant detection. See the full list of genes and variants that the GeneRead QIAact Lung All-in-One Assay covers. 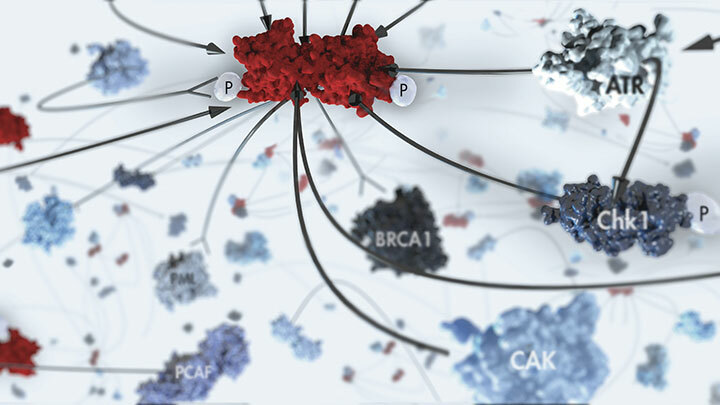 Research demonstrates the roles of BRCA 1/2 in familial ovarian and breast cancer cases. But somatic mutations, less widely known and harder to detect, also play a critical part in these, and other, cancers. See how the GeneRead QIAact BRCA 1/2 Panel makes identification of both germline and somatic mutations possible. Whatever your specific focus in medical research, you can use the GeneReader NGS System to gain actionable insights with GeneRead QIAact Custom Panels. We can help you develop a panel based on your specific requirements to target the genes or regions of most value to your research. GeneRead QIAact Custom Panels can be designed to detect all genetic variants, including somatic mutations, single nucleotide variants (SNVs), copy number variations (CNVs), insertions and deletions (InDels) and fusions. Incorporating our novel unique molecular index (UMI) technology guarantees reduced variant-calling errors and provides highly sensitive variant detection. Learn how to start your collaboration with QIAGEN. Learn more about implementing the GeneReader NGS System in your own laboratory. Contact us to find out how.